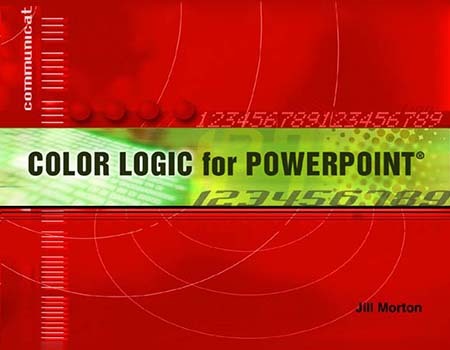 Learn the language of color with these e-books. Download immediately and tap the full potential of color. 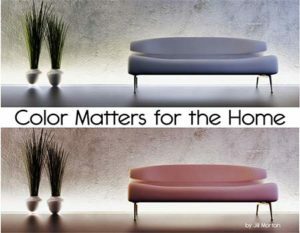 A practical, visual guide that takes the guesswork out of color theory.